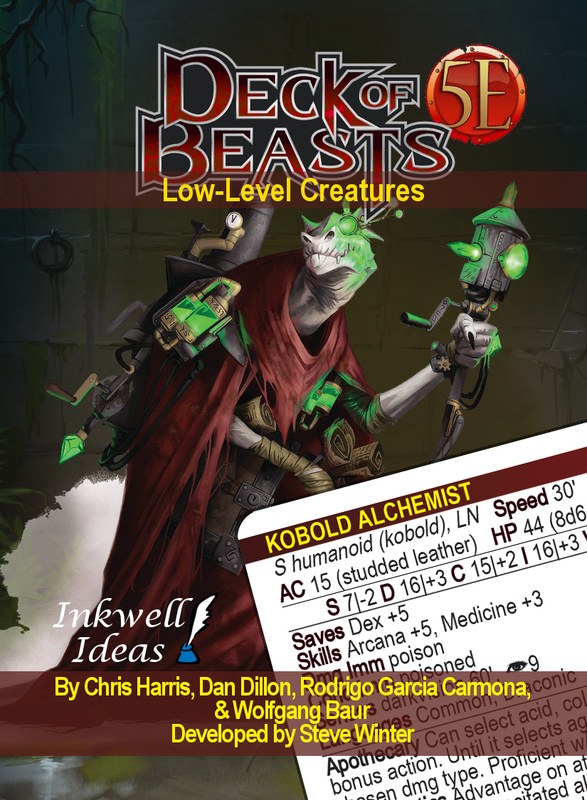 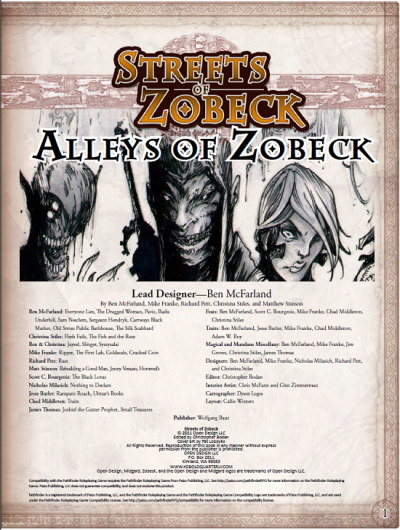 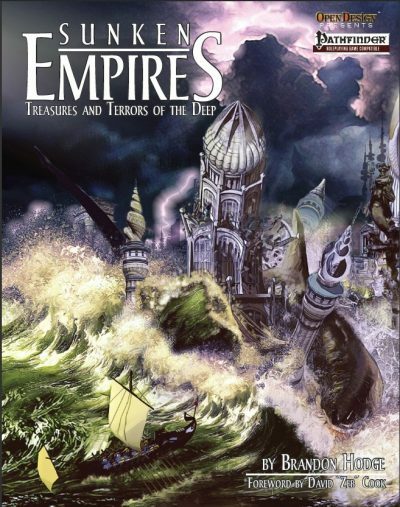 The Deck of Beasts: Low-Level Creatures includes over 90 creatures from the innovative Tome of Beasts in a portable format that is easy to clip to your DM screen or tuck into your module notes! 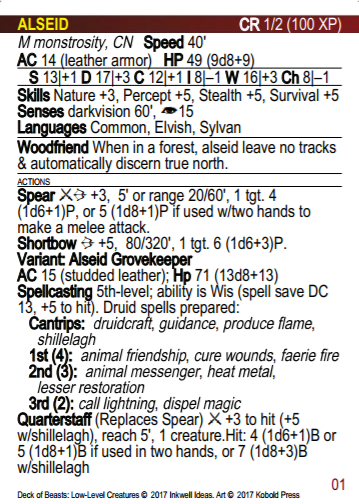 Featuring all the creatures up to and including challenge rating two, the deck includes the hijinx-loving Alehouse Drake, time-twisting Eonic Drifter, and the poison-brewing Moss Lurker. Several mid-level creatures linked to low level creatures are also included, such as the complete set of Clockwork creatures. 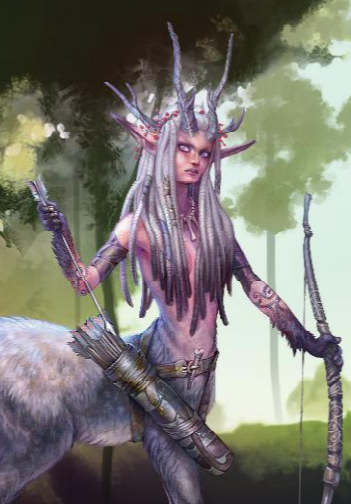 A second deck focusing on creatures with challenge rating 3 to 5 is planned for late September.